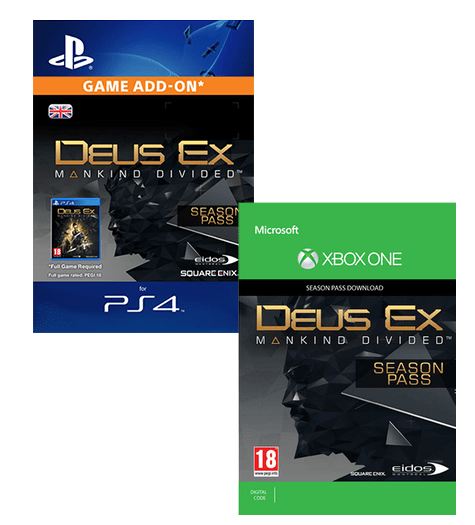 The sequel to Deus Ex: Human Revolution, Mankind Divided, on Xbox One, PS4 and PC, sees the return of protagonist Adam Jensen 2 years after the events of its predecessor. The year is 2029, and augmented people around the world have been separated from the general population as a direct result of the events of the previous game. 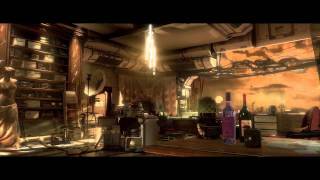 Take control of Adam Jensen who now works for group known as Task Force 29, an Interpol funded group. Jensen's task? To deal with the augmented terrorists that have arisen due to the backlash of choice to segregate augmented and normal people. However everything isn't what it seems. 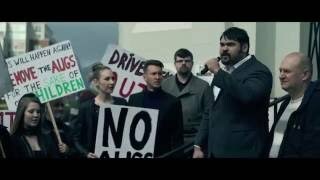 At the same time Jensen is also connected to an underground group, labelled the Juggernaut Collective, who fight to topple the secretive Illuminati who control life as we know it. With all this weighing on Adam's shoulders, his every action and choice could very well have a profound effect on the entire world. 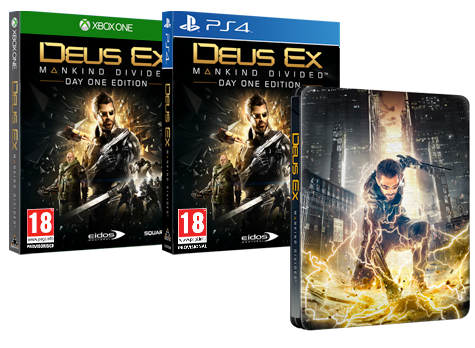 Continue the story of the super-augmented human, Adam Jensen, in Deus Ex: Mankind Divided on Xbox One, PS4 and PC. After the events of Human Revolution, a huge divide between augmented and normal people has surfaced. 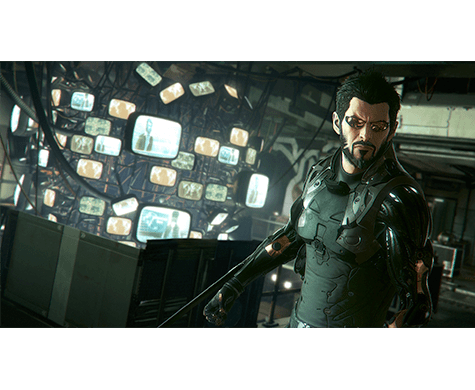 With many factions across the world vying for control, it is up to Adam Jensen to discover the truth behind the events of the infamous ‘Aug Incident’. 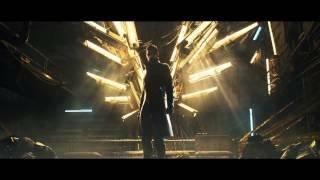 In Mankind Divided, every choice you make could change the entire world. 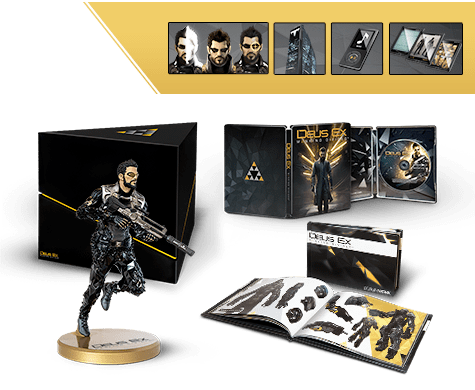 Taking place in 2029, two years after the events of Human Revolution and the infamous 'Aug Incident' in Panchaea that resulted in the death of millions at the hands of those who had installed augmentationsm join Adam Jensen to discover the truth with the Day One Edition and Steelbook. 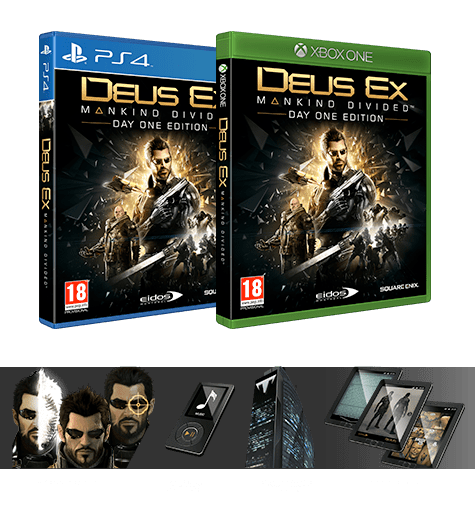 Join Adam Jensen as he fights back against the augmented terrorists that have risen up in the wake of the Mechanical Aparteid with the Collector's Edition of Deus Ex Mankind Divided. 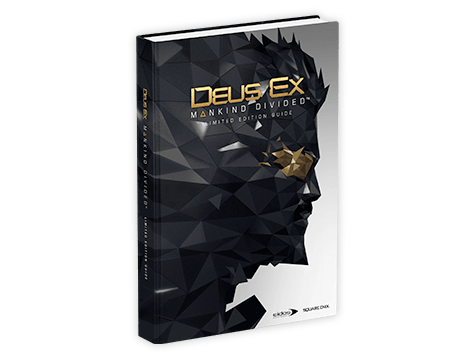 Discover everything in Deus Ex: Mankind Divided with this premium hardcover strategy guide. It includes detailed agent training that will teach you how to choose from an array of weapons and augmentation to suit your playstyle. Find all the important locations, objectives and missions with comprehensive maps. It even includes a free mobile-friendly eGuide and an exclusive lithograph that features some of the game's most spectacular art. Augment your look with our collection of Deus Ex clothing on Marketplace. Whether you want to sport a Adam Jensen jacket or show off your love for the franchise with a uniquely designed T-Shirt, there is sure to be something for anyone! 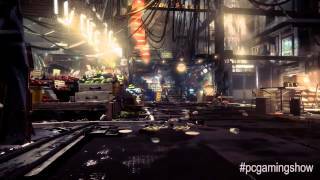 So far, Deus Ex: Mankind Divided looks gorgeous, with Eidos Montreal doing a wonderful job conveying the dark cyberpunk theme. Drones fly overhead, neon billboards display ads, guards in shiny black armour patrol a futuristic train station and other environments that remind us of gritty sci-fi classics like Blade Runner. All of this should make Deus Ex: Mankind Divided one of the most intriguing games of 2016, and a solid option for players more interested in tackling missions in multiple ways instead of mindlessly gunning people down, though from the looks of things you can go that route if you wish.